Dents, dings, and scratches happen to our cars and trucks all the time. Whether it comes from hail, road debris, or runaway grocery carts in the supermarket parking lot, you can be sure that some part of your car or truck will be scratched or dented at some point. 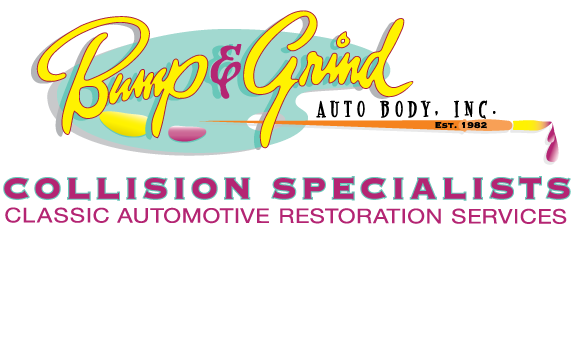 Bump & Grind Auto Body has a solution for you thanks to our paintless dent removal and paintless dent repair services. We are able to quickly and effectively remove those pesky dents and dings with ease thanks to our high-quality skills and equipment. The best part of easy dent removal? The much more affordable price. 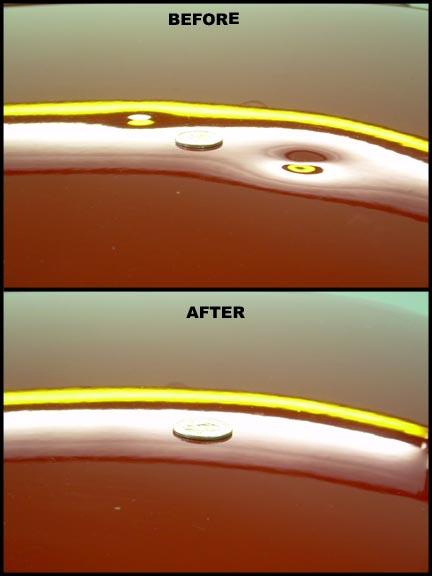 Paintless dent removal is a great way to restore your vehicle to its original beauty in less time and at a fraction of the cost. However, for paintless dent repair services to work their best, the paint of your vehicle needs to be intact and free from chips or damage. If the damage is severe, our trained technicians will let you know what body repair options are available to you. Stop by for a complimentary evaluation of your car today. 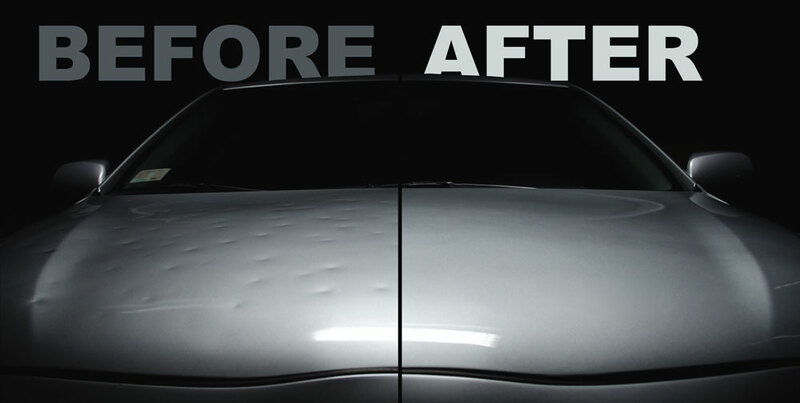 Contact us for an affordable, stress-free solution to removing dents and dings from your vehicle. Our paintless dent removal services are perfect for customers living throughout the Homer Glen, Illinois, area and beyond.